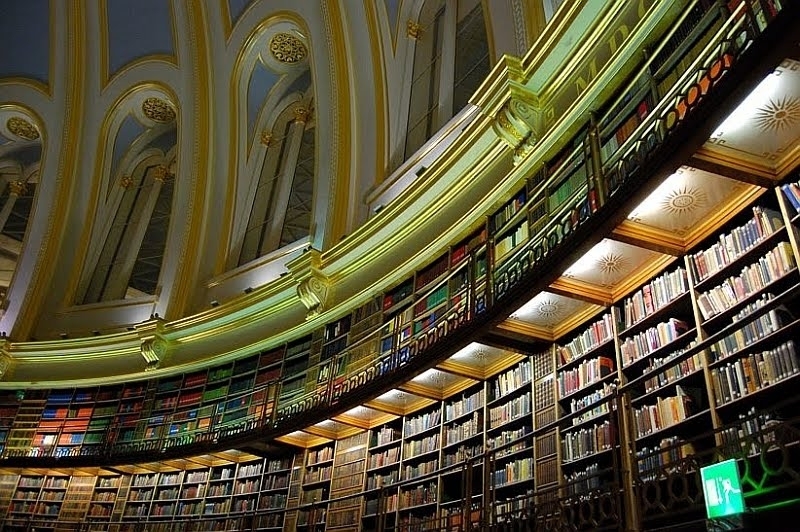 The British Library was established in 1973 in London. 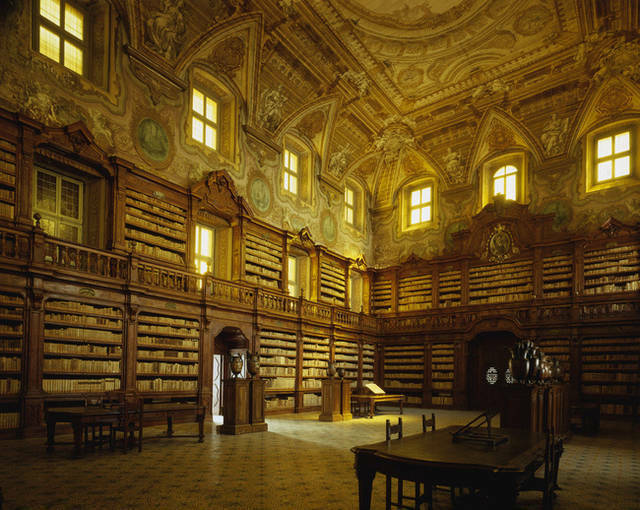 It is the second largest library of the world. Walking towards the middle of the library you would come towards a façade of a stunning atrium made up of glass which is six levels high and is known to be the King’s Library. In 1763, George III used to collect manuscripts and books to build a library as big and worthy as his status. Near to it is the Enlightenment Gallery which is accommodating items that are all related to the enlightenment. St. Florian Monastery Library was constructed in 1744 by Johann Gotthard Hayberger in Austria. This Austrian library has about 130,000 items accommodated, including many documents. Its beautiful ceilings were painted by B. Altomonte. Jose Vasconcelos is one of the most beautiful libraries, which is located in Mexico City. It has been very creatively and wittily designed with a lot of space for extra rooms and planes to be built. It was designed by Alberto Kalach who was a Mexican architect. The historic New York Public Library is situated in Manhattan. This library was established in 1911, and it turned to be the national historic landmark in 1965. The library has a Rose Reading Room which has large airy windows facing East and West below a 52-feet high ceiling. Adjacent to it are the Research Rooms which have a simpler and modest environment making it look extremely beautiful. Musashino Art University Museum and Library is located in Japan. This library has empty shelves as a satire and playful nod to the new generation because of our increasing reliance and inclination towards digital assets. It was designed by a Japanese architect, Sou Fujimoto. He quite innovatively has made the walls of this library as bookshelves, giving it a resonant look.